Don't miss our upcoming Fuse events! 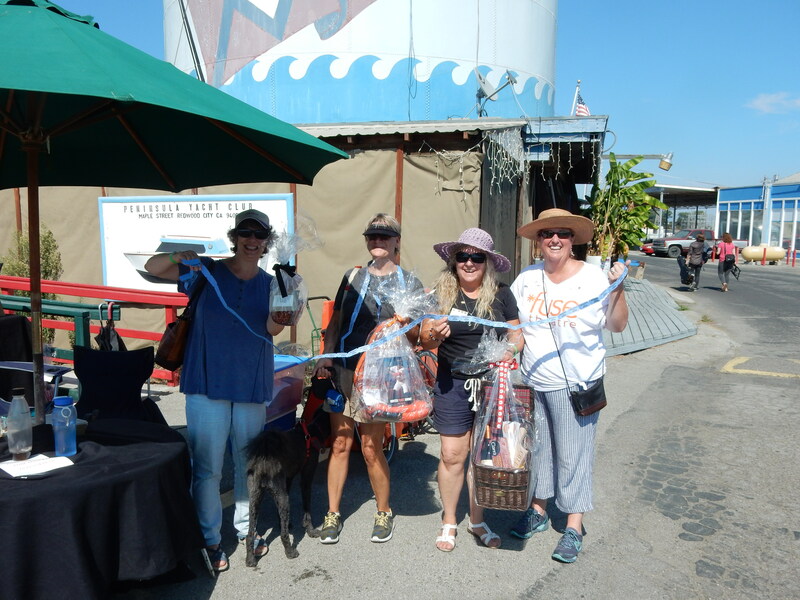 Fuse Theatre is exhibiting at the Thrive OnBoard Match Event in San Carlos at the Hiller Aviation Museum, 601 Skyway Road. 5:00-7:30pm. Thrive helps to connect non-profit organizations, like Fuse Theatre, with people looking to participate and contribute. 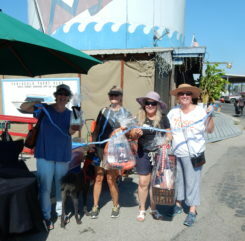 Tickets are available on the Thrive website: www.thrivealliance.org/events/onboard-2019. 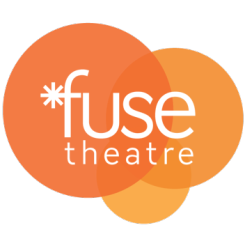 See Fuse Theatre again at this year’s STEAMFest on the Square in Redwood City. In addition to our booth, we’ll be preforming scenes from Cinderella Eats and Rice and Beans and an Improv performance by the Fuse Ensemble. More details to be available in April. 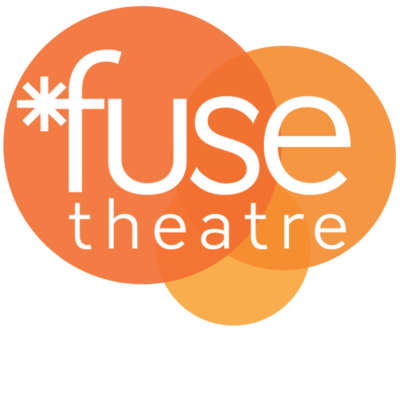 Fuse is an inspirational, new, enthusiastic community based theatre. Just what we need in the Bay Area. I am very excited about working with Fuse Theatre to explore and discuss social issues with the community.